A Free collection of 13 different Old Assets from my Patreon Page. All these assets art style match perfectly in a "Castlevania-like" theme game or project. 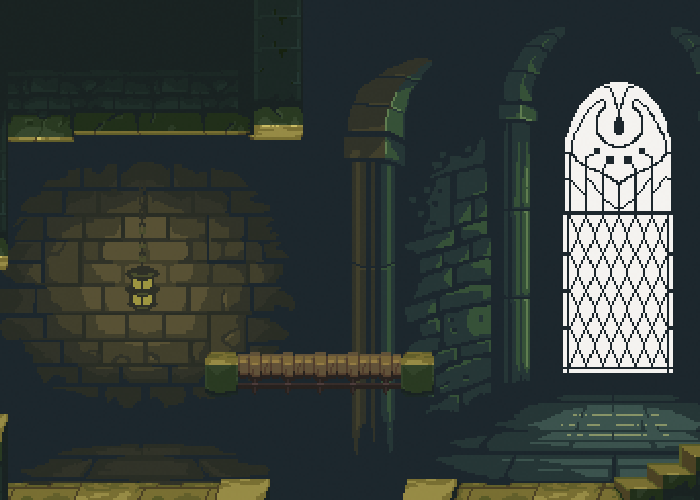 You will find spritesheets of animated horrors and heroes and some environments composed of seamless parallax backgrounds and complete tilesets at 16x16 pixels to build your levels. 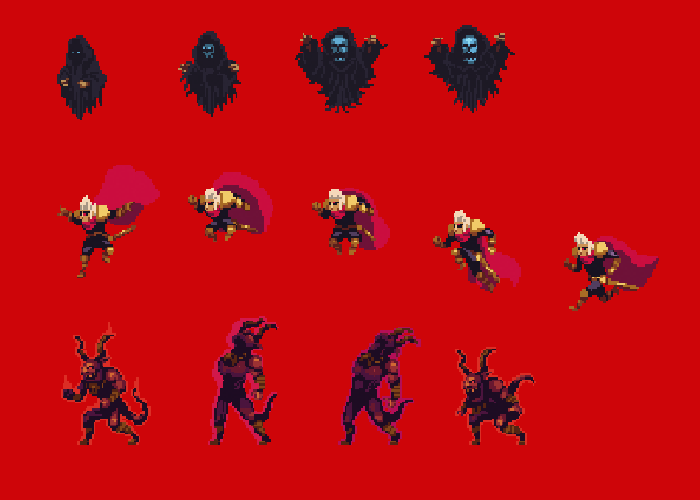 I used your demon sprite as the boss on the last level of my game Jam submission, thanks a lot! Amigo. ¿Tienes que vender "sprites" con la paleta del NES (3 colores)? Es necesario para proyectos de juegos para el NES. Friend. Do you have to sell "sprites" with the NES palette (3 colors)? It is required for game projects for the NES. Tal vez haga algunos. No se. First off love Eliot Quest I have it for my Wii U. Second love this collection! You do great work. Now obviously this collection been used in quit a few projects just from the comments, so my question is this. How much would it cost to get a original collection like this made from scratch? Thanks, I'm glad you liked the game. Unfortunately I'm not available for work. Cheers. Hey man, your sprites are god damned amazing. Would you mind if I used these ones for my university project? 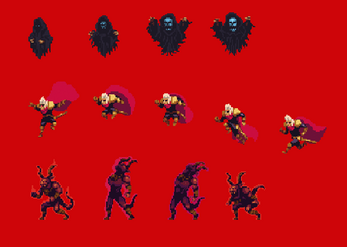 Not commercial use but you would be credited (Obviously) and it will be posted onto itch.io as part of the module. Sure. You can also use them commercially. No problemo. Can I use them for a commercial game? I'll give you credit once the the game is posted of course. Can I use this assets for a commercial game?? Hey,can I use these assets for a mobile game that we`re making with some of my friends? I can`t create any textures my friends are like making the music or drawing levels on paper so I can create them. Thanks so much!!! and just to be clear that I would also probably buy your other assets. 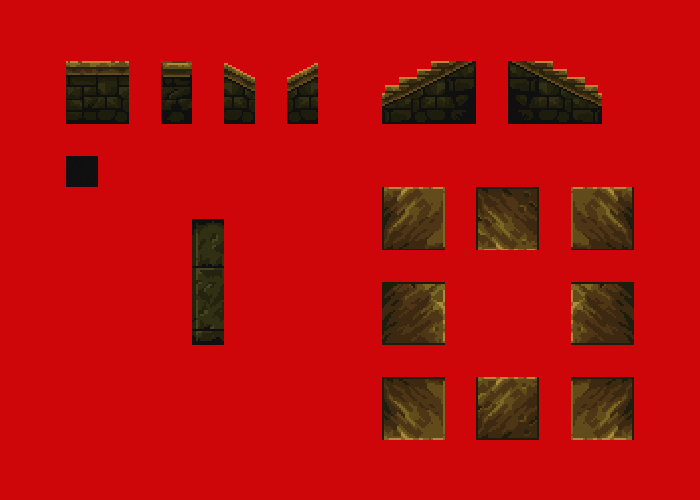 Hi, I'm working on a game to release on steam and I would want to use your assets for it because I am not experienced at making beautiful artwork like you, only programing .So I wanted to know if it would be okay for me to do as I planned by also crediting you. Oh my god dude, I love you, you can check it out once it's posted on game jolt, it's called UNDERGROUNDS, I love your assets man, thanks for the support ! Yes, If you are using them for code or a game template. No if you are goin to redistribute them as artwork or part of other art assets. Ah yes, i'm using them for code (game template). I'll be sure to credit you when the game template is released, thank you! Hi, can i use these assets for commercial use? hi how much do you charge for custom sprites? Thanks for getting in touch, unfortunately I’m not available at the moment. Patrons only? Aw thanks man. It was Patrons only. Now its public to promote my patreon campaign and future work. Looks excellent as always, will have to try these out for my current project. ♡ I needed some horror/dark themed stuff, so nice timing.